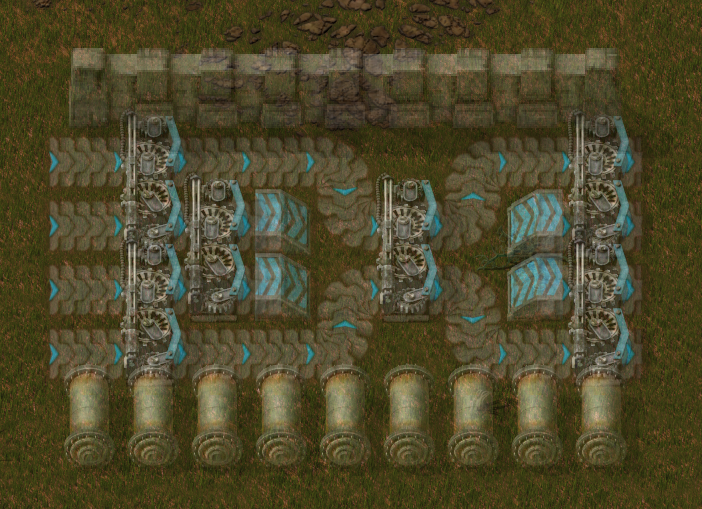 We are aware that we don't add so much content to Factorio these days. The reason we always state is that we are focusing on polishing and finishing the game. There are a lot of little things and details (some call it quality of life improvements), that don't look that awesome when reviewed one by one, but once they accumulate together they should make a big difference in the game experience. I'm going to talk about some of them now, but don't be afraid that we won't add anything new in the 0.16, as the work on the artillery train has already started and it is probably going to be epic :). 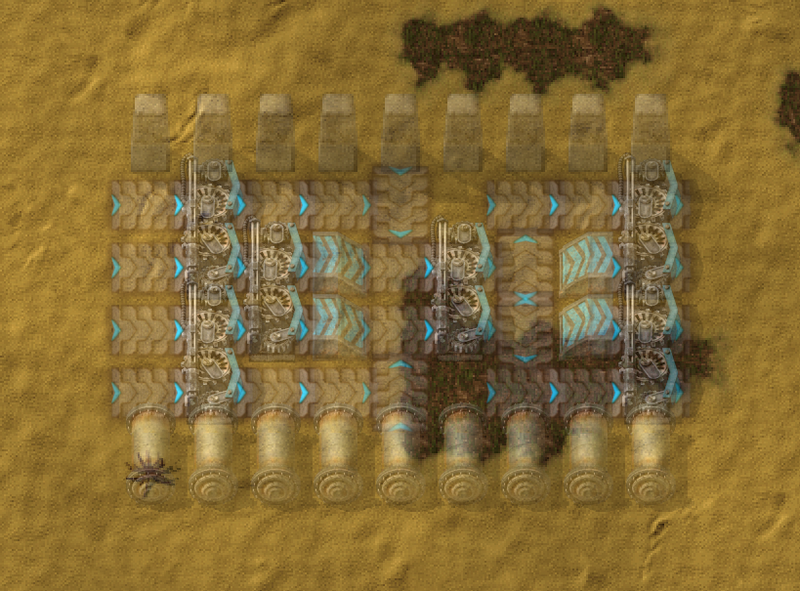 You can see, pipes are still not connecting. 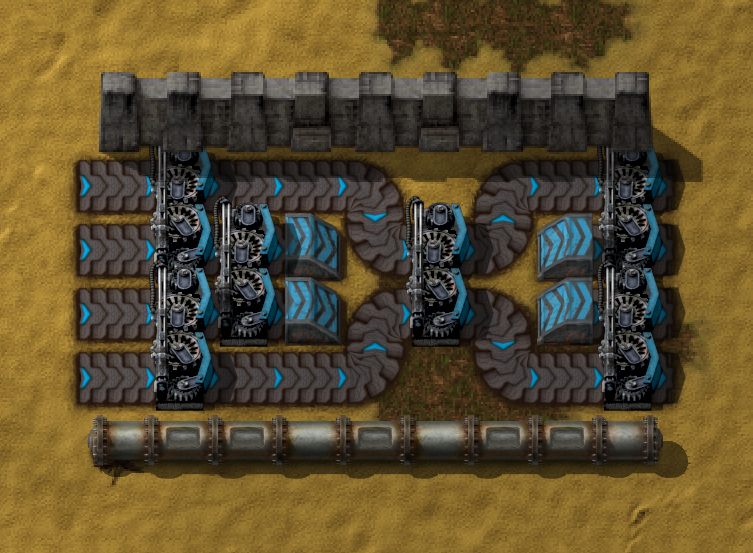 They are more delicate, as it would be harder to make the connections without affecting the performance of the pipe transition logic. We might either just not do it for pipes, use some special trick later, or wait until the fluid flow gets optimized. 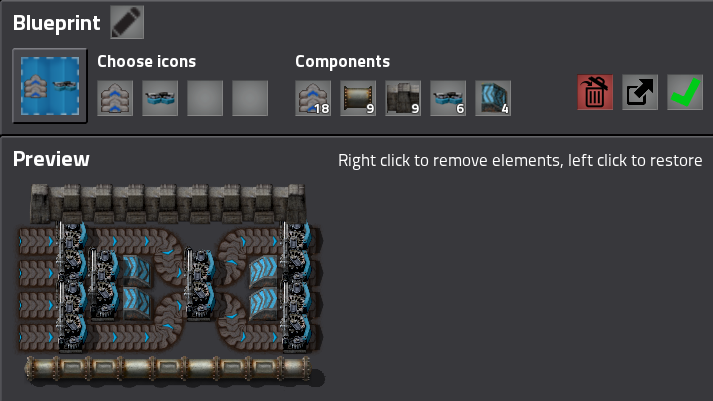 The optimizations would probably mean that the fluid control logic would be handled externally like belts, which might simplify things regarding the fake connections. We described the problem in fff-201. 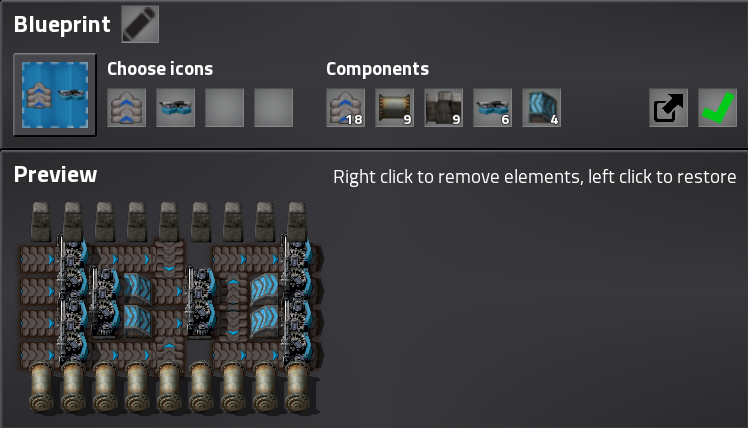 Basically, blueprints with modded content would lose all their modded content whenever you load a game with the related mod deactivated. There is no going back, once you activate the mod again, the items are still lost. The solution of this was one of the first task to Tom, one of our new programmers. 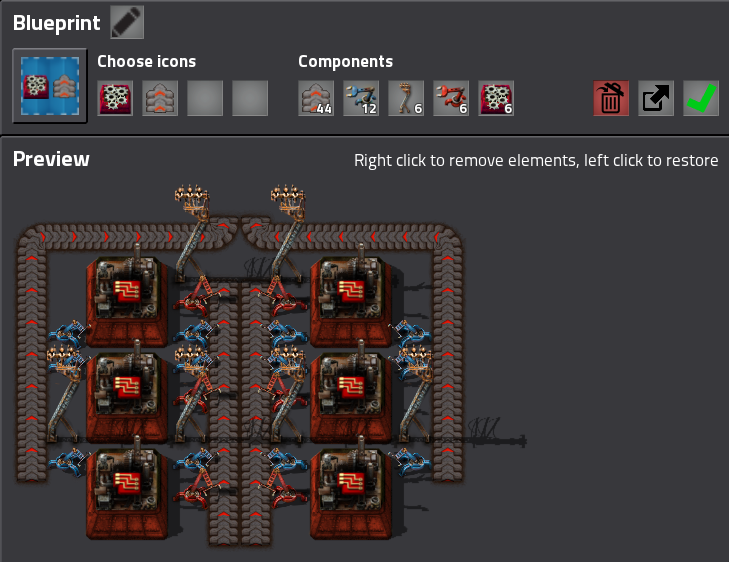 Now when the blueprint is being loaded and it encounters entities that are no longer available, the original binary source of the blueprint and some additional meta data is saved along the blueprint, so once the mod is activated again, it can be fully revived. 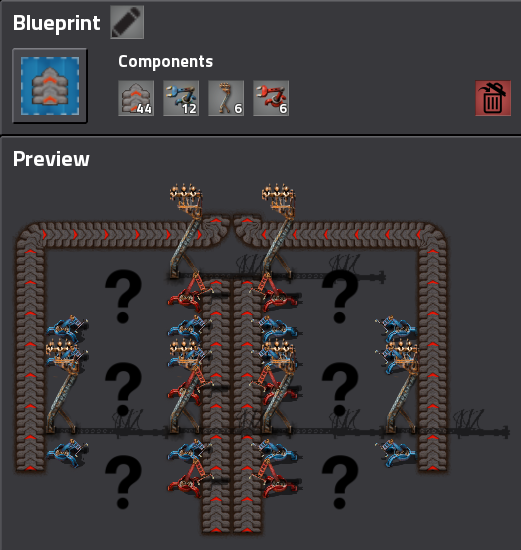 How it looks in the blueprint library when the mod is removed. 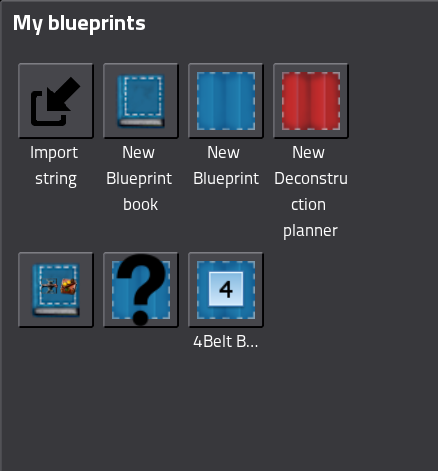 Preview of the blueprint that indicates where are entities that are not available now.